This week, President Trump announced his pick to fill the late Justice Antonin Scalia’s seat on the Supreme Court. 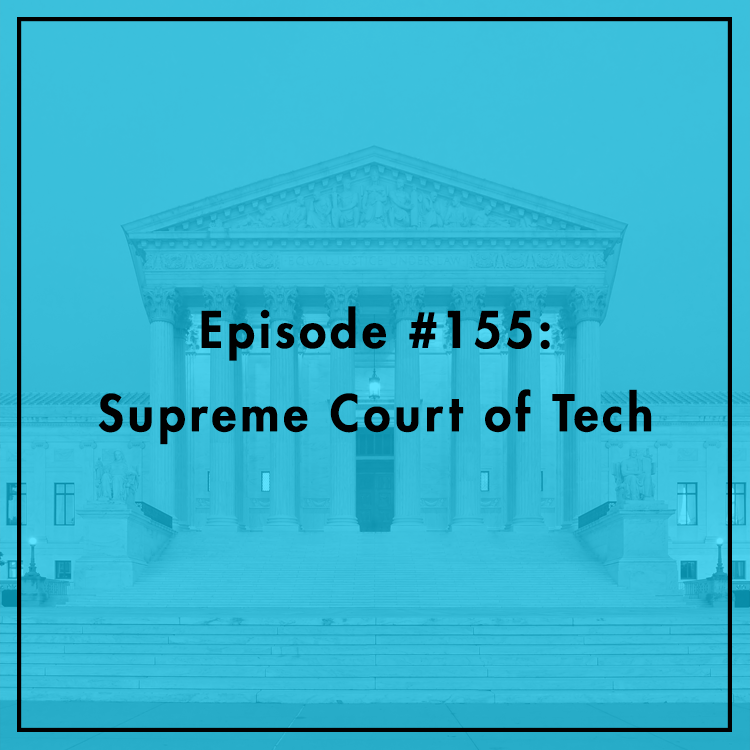 Justice Neil Gorsuch, who currently serves on the 10th Circuit Court of Appeals in Denver, has sparked a lot of controversy among progressives over social issues, but what about his views on tech? With a solid record on warrant requirements and 4th Amendment issues, should the Left find comfort in having “another Scalia” on the Court? Gorsuch has been critical of the growing power of the Executive and regulatory state. Does his nomination mean the end of “Chevron deference" for the FCC and FTC? Evan discusses with Berin and Ash Kazaryan, TechFreedom Legal Fellow.